Welcome to Day #19 of my March Madness Series! 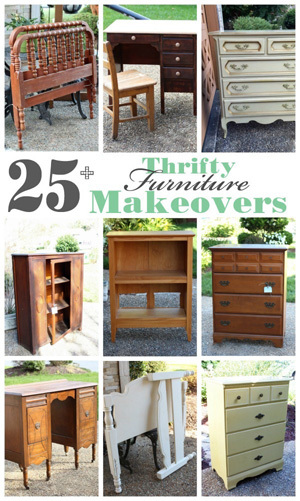 All this month I’m sharing a thrifty makeover every day! 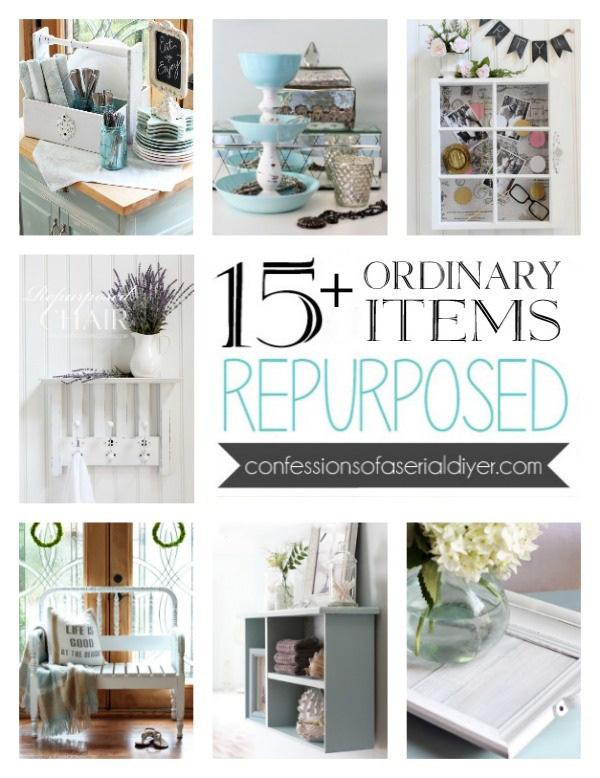 You can catch up on all the thrifty goodness at the bottom of this post. Guess what else today is? 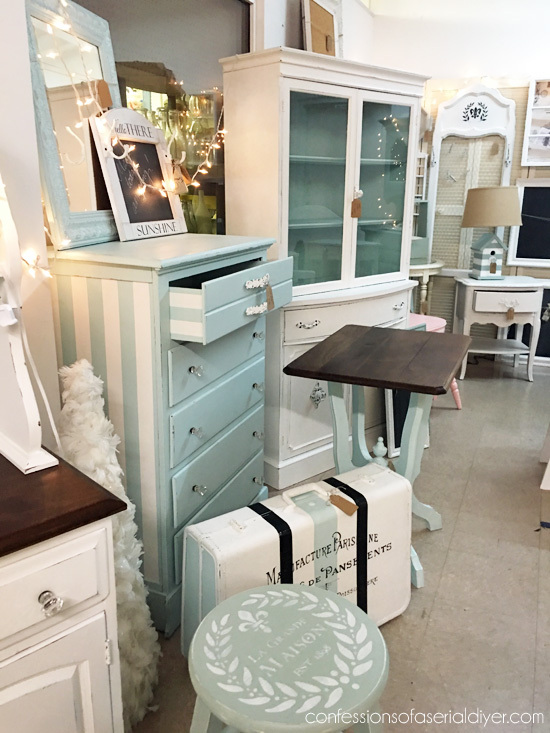 It’s Themed Furniture Thursday! That’s where I and a bunch of my favorite bloggy friends get together once a month to makeover a piece of furniture to fit a particular theme. This month’s theme is “Distressed”. I’ve included a few links so you can find the products I used. Read my full disclosure here. 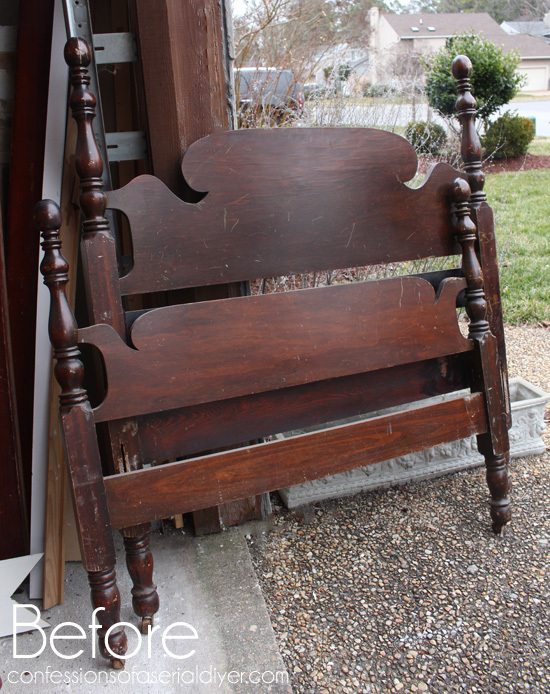 I love the classic style of this little headboard and couldn’t pass it up. I decided to turn it into a bench! Color!! Can you believe it? 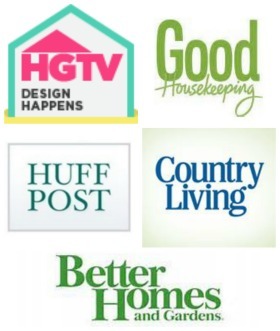 I’ve had a few readers inquire (very politely) why I stick to light neutrals so often in my furniture makeovers. There are a couple of reasons. The first being, that is what I like for my own home and I tend to create what I like. Also, a white or ivory piece sells much quicker in my booth. It is a timeless look that can be dressed up with colorful accessories that can easily be changed out. Every once in a while though, the urge to add a splash of color comes along. 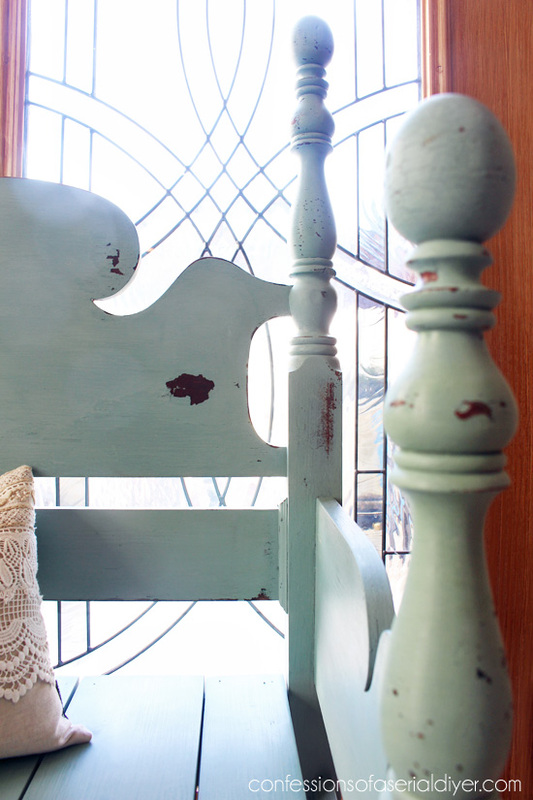 This beautiful soft aqua is Mason Jar Blue milk paint from Junque Boutique. The lovely owner, Becky, was kind enough to send me some to try out. 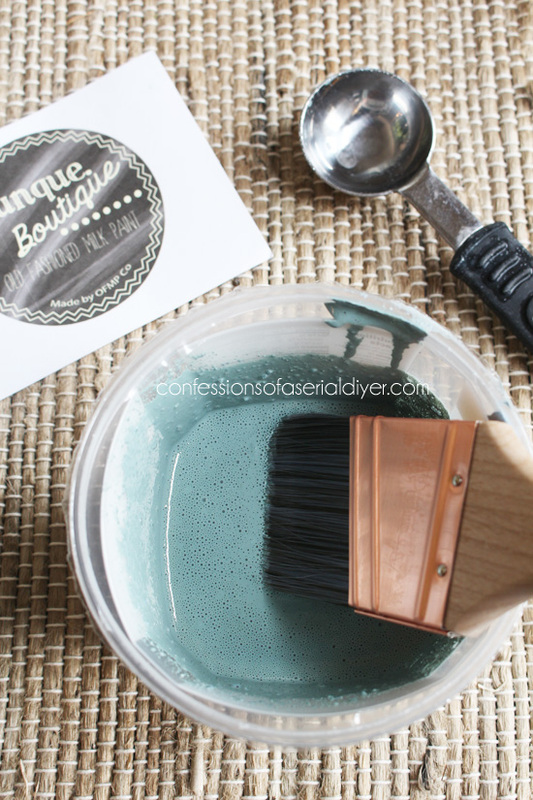 Milk paint comes in a powder form and is mixed with water. You can add a bonding agent to the paint to help prevent flaking if that’s not your thing. Another cool thing about milk paint is that it has absolutely no odor whatsoever. 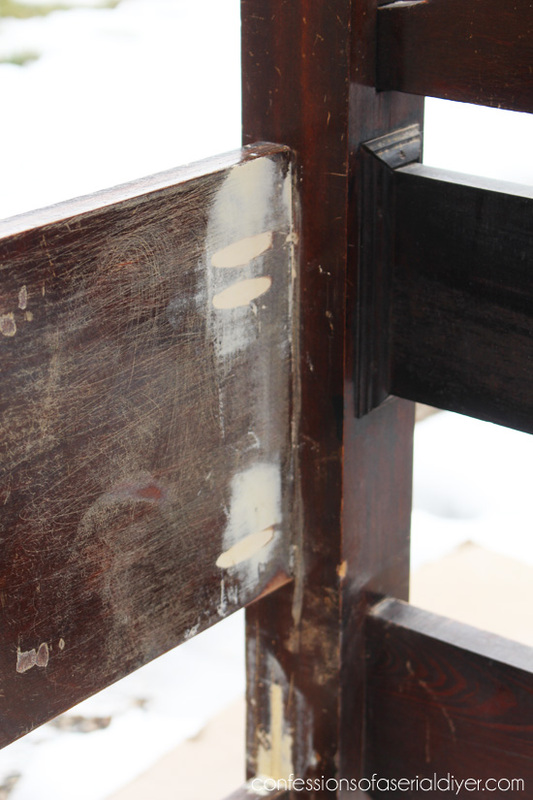 A wax is used to seal the very same way you would seal over chalk paint. I really do love this color. I imagine this for a pop of color in a bedroom with all white on white goodness. This is distressed for me since I don’t usually sand my pieces really heavily. 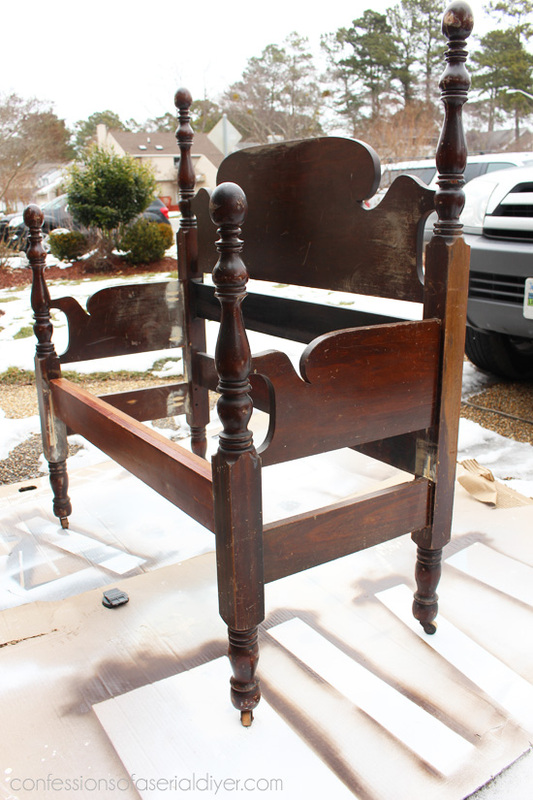 Here is a bit of the process, but you can see my complete tutorial for how to turn a headboard into a bench here. Because this headboard is mahogany, I anticipated bleed-through. This happens with mahogany and cherry woods. 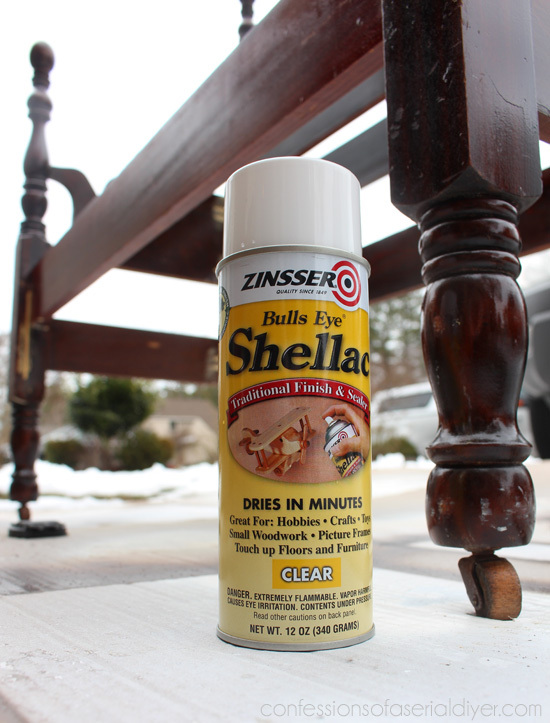 I just give it two good coats of Zinsser spray shellac before painting. 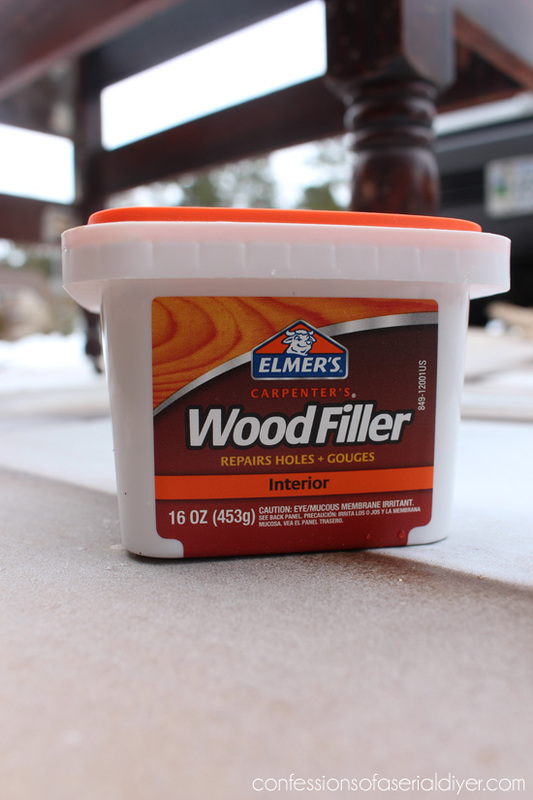 This stuff works perfectly to block stains, and it also covers up odors. Use outside if possible though, it’s stinky! Wait one hour before painting. This was a lot of work, but the result is worth it! Now it goes perfectly with this bench! I love the headboard benches. All your projects are absolutely Wonderful. 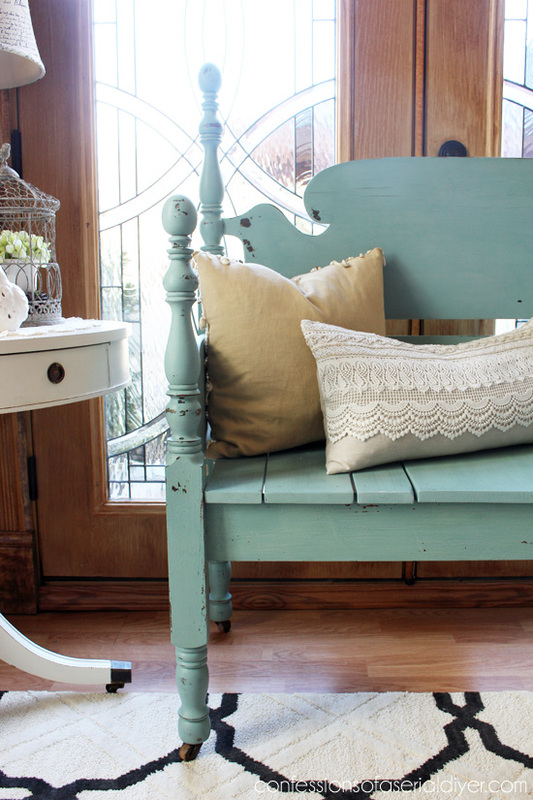 That Mason Jar Blue color is so pretty and looks super great on the bench. Good morning Christy, another piece that turned out gorgeous:) Everything you put your touch on turns out amazing! You have a special touch! 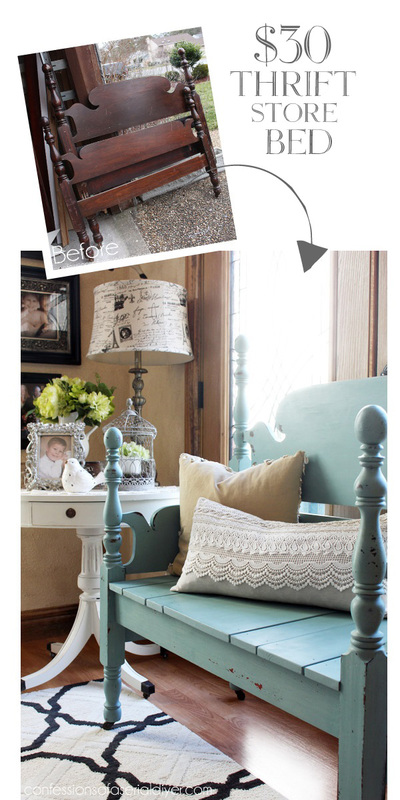 I love the color and neutrals sale… It is alot of work but this is a great tutorial. I will definetaly be bookmaking this. Thanks! Hi Christy! I enjoy following your blog and love your creativity. This bench turned out great! I have to agree with you, white or grey painted pieces sell so much better. There are many times that I’d love to break free and go wild and paint a piece a fun color but rarely do it. Holy molly, Christy.. I am speechless. What a beauty! Love, love, love this…the color, the shape, the whole darn thing! I’ve been looking for a settee for my kitchen table but now I think I might need something like this! If I lived close to you I would be on my way over to buy this! Great job as always! 😉 pining this! 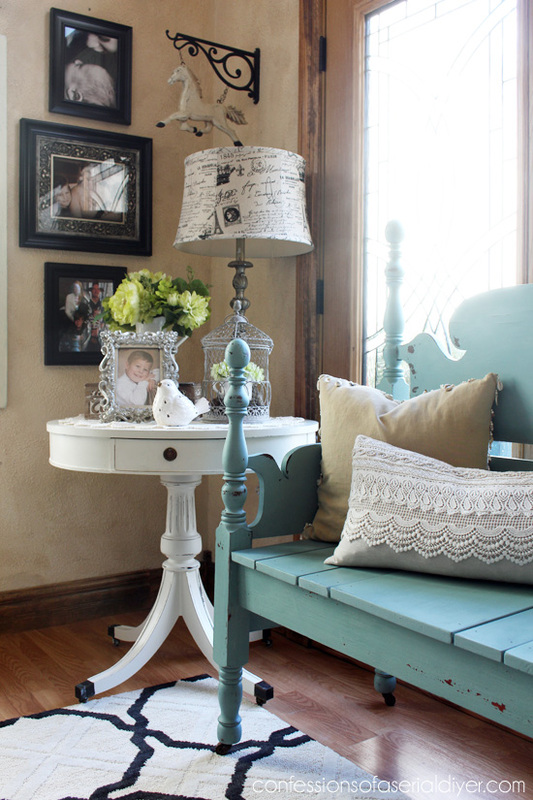 Love love love your headboard bench Christy! 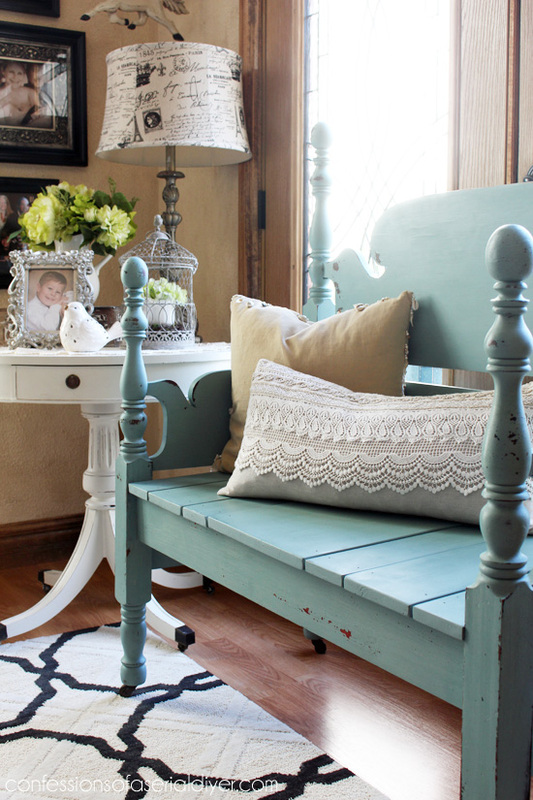 The head and foot board details are perfect for a bench and of course I’m crushing on the color. I haven’t played with milk paint in awhile but I do remember it being so much fun because of the unpredictability of it. I love the soft blue color . I also love that you use the Kreg, it is at the top of my list for a birthday present. 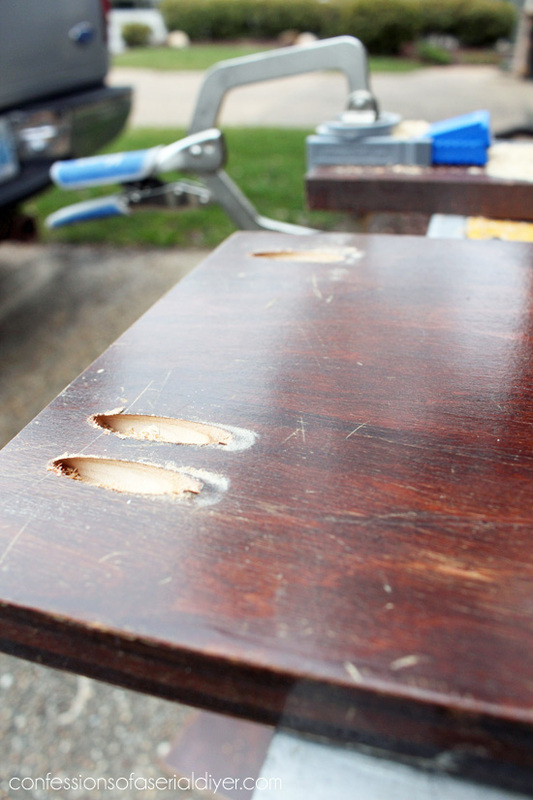 I wish I had known the shellac trick, it would have saved me a lot of priming on a bookcase! Also I had no idea milk paint worked like that. Thanks for all the tips, tricks, and tutorials. Your shop must be awesome. First of all, you are rockin’ this 31 day series! 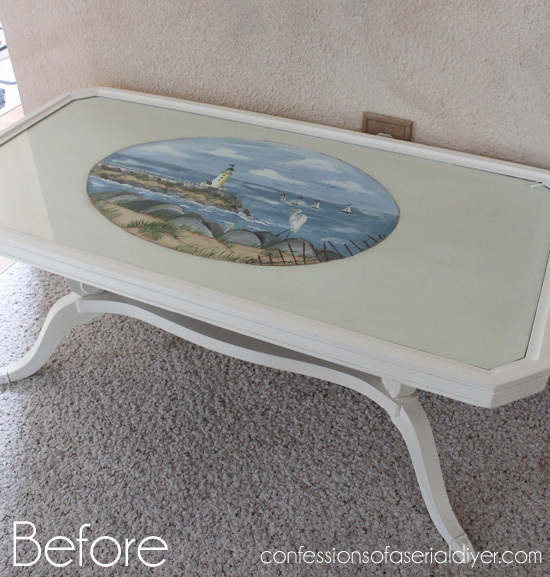 And second, oh you know how much I love a good headboard bench makeover! The new color is beautiful, well done! WOW. This is stunning. I love it so much. I have two old pineapple twin beds from my childhood down in the basement just screaming for a transformation. Can’t wait to see what comes next! Hi Christy! 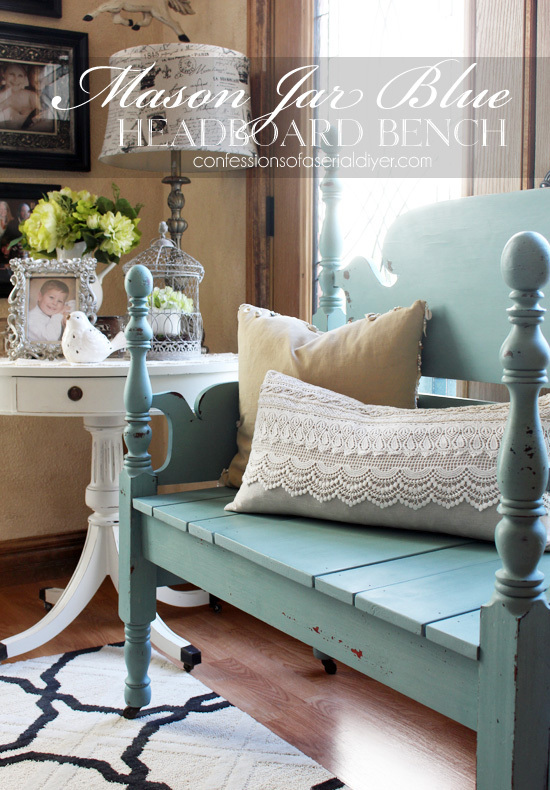 I love your headboard bench, it turned out beautiful! And I love the mason jar blue color. You did a great job on it. I’ve been watching for a headboard ever since I’ve seen benches made from them. But so far I haven’t found one that I like or the price I can afford. Yes they do, but I agree it was well worth it. It turned out beautiful! Love it! I want that white one you created…but this one is beautiful, also. I don’t have the wood working tools to create a headboard bench, but I’d love to have one:) Great job! Wow is THAT beautiful! Such nice work here. Beautiful! The headboard had such nice bones and it’s perfect as a bench! I know you added the seat but is the wooden slat in front also an addition? 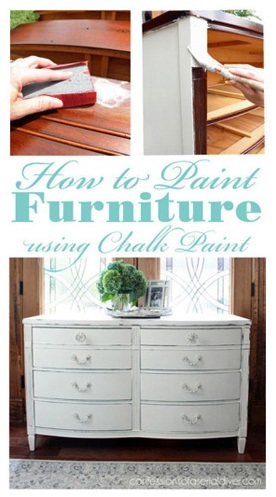 Love the tips about milk paint as have been unsure of difference between milk versus chalk paint. Truly enjoy your posts! You are Amazing. This turned out so cool! I love the color you used! On my that color!!!! I love it! I love this bench! I wish I could be that lucky to find nice looking furniture at the thrift stores. It seems like every time I go all the ugly furniture is there. 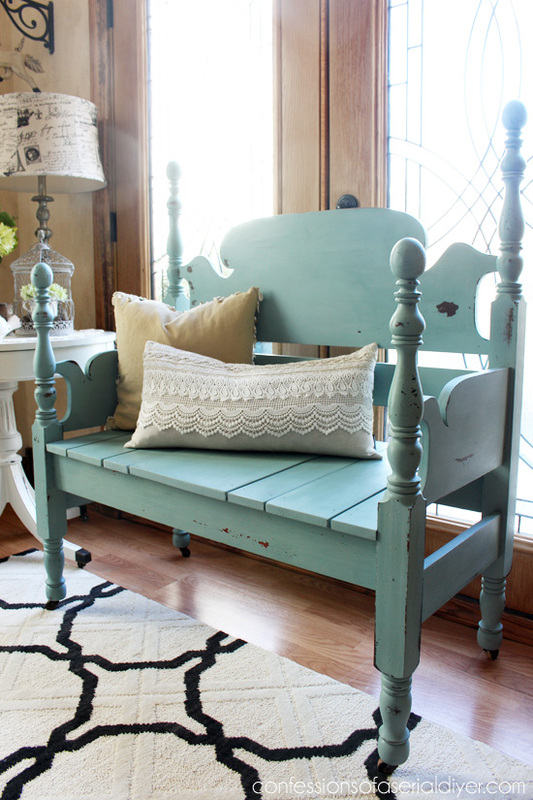 I have always wanted to make a bench like this for my porch. That blue is perfect for Spring. Have a wonderful weekend! Geez…girlfriend, I wouldn’t have known this was your project because of the blue! How funny! I LOVE your bench! You must be crazy dedicated because it looked like a really cold day out there to be working! 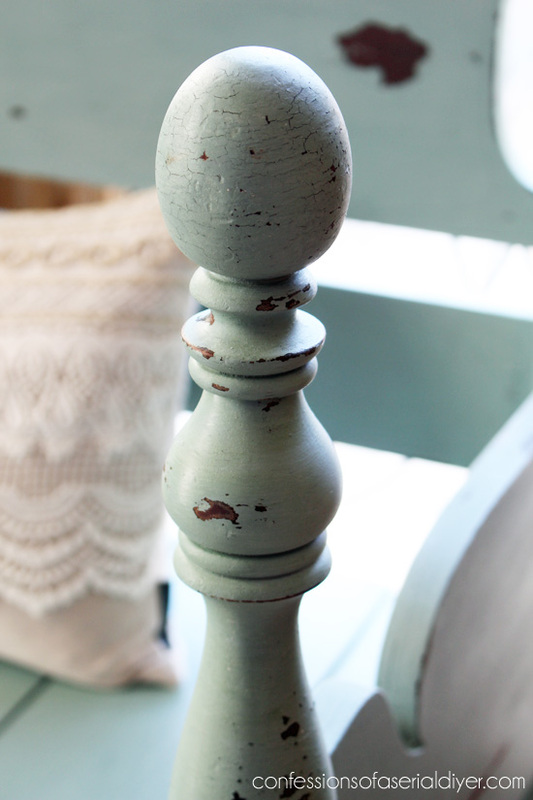 Thanks for sharing your tips on the milk paint too! Awesome! It turned out just gorgeous and I am completely smitten with the blue. Love the way it looks in your room. Boom! That’s exactly what I thought after I saw what you made. 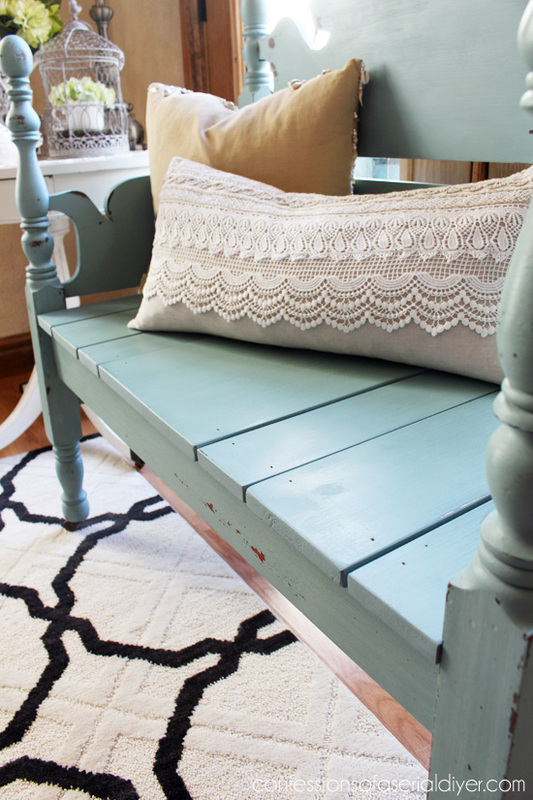 I didn’t expect it at all: a headboard into such a CUTE bench. The bench is a beautiful piece and such a gorgeous colour. Thanks for sharing the instructions. I hope to build one when I find the perfect bed. Absolutely love this! The color is perfect and happens to be my favorite! My daughter picked up a headboard and footboard on the side of the road and I think this would be perfect. Pinning for later! I am visiting from Funky Junks today! This is so awesome Christy!! 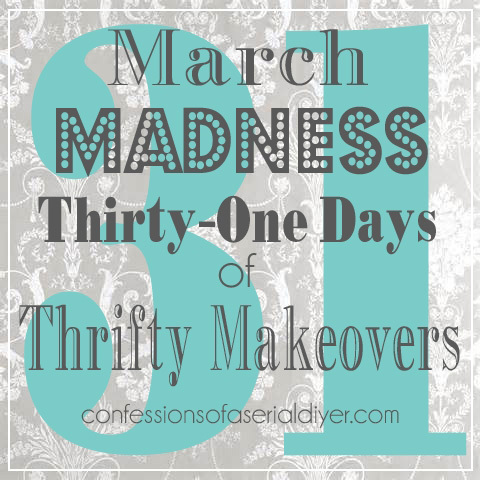 That color is so beautiful and I’m seriously so impressed with your 31 days of makeovers! You rock! What a transformation Christy! And with all your other projects too this month I’m so impressed! It’s really beautiful in the blue, too. Love it Christy and the color is fabulous! I stick to neutrals too, probably because I always mess up choosing a color, but that bench in that blue is all THAT!!! I love it. Oh goodness, you are so talented! Your headboard bench is beautiful and you do such nice work! I am truly inspired! I would love if you would stop by and link this to Celebrate It! It’s where you can share the big and small moments of life, so we can all celebrate together! Hi Christy, I just wanted to let you know that you are one of my nominees for the Very Inspiring Blogger Award that was recently passed on to me! https://fromevijawithlove.wordpress.com/2015/04/12/very-inspiring-blogger-award/ I love your work ! !